On the eve of the New Year, we say goodbye to 2015 with lots of fond wedding memories here on the blog. 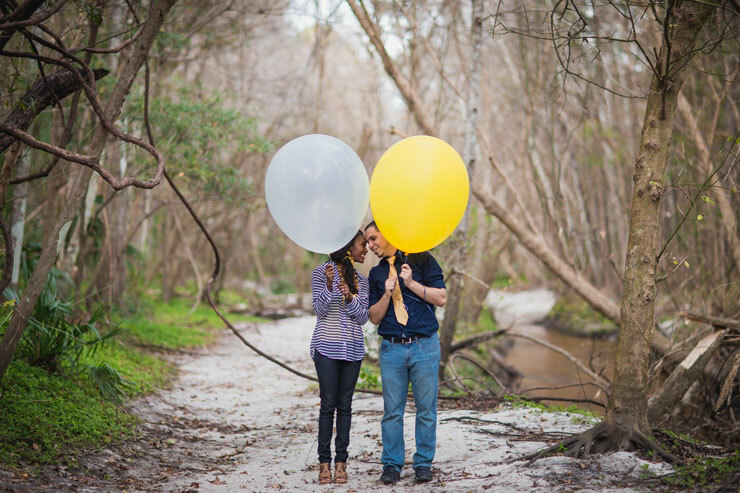 We've had a blast interviewing couples and pros and featuring engagement sessions of all kinds! 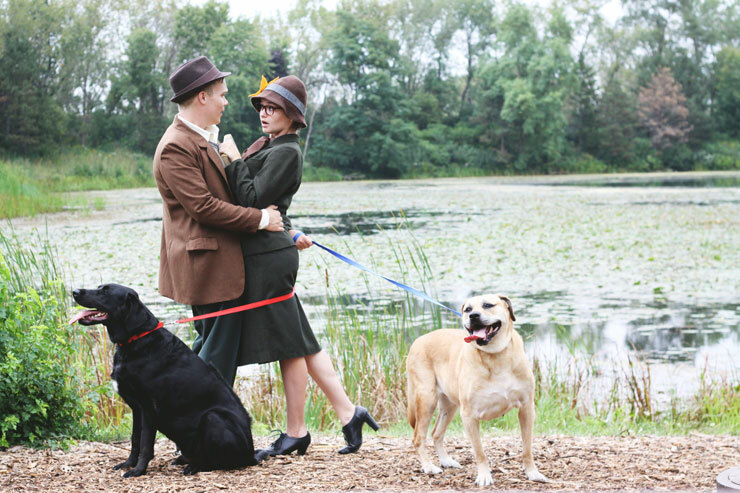 From cinematic to romantic and from truly creative to downright zany--we've adored each and every way that our couples have chosen to express themselves in engagement sessions that show off their personalities, hobbies and interests. 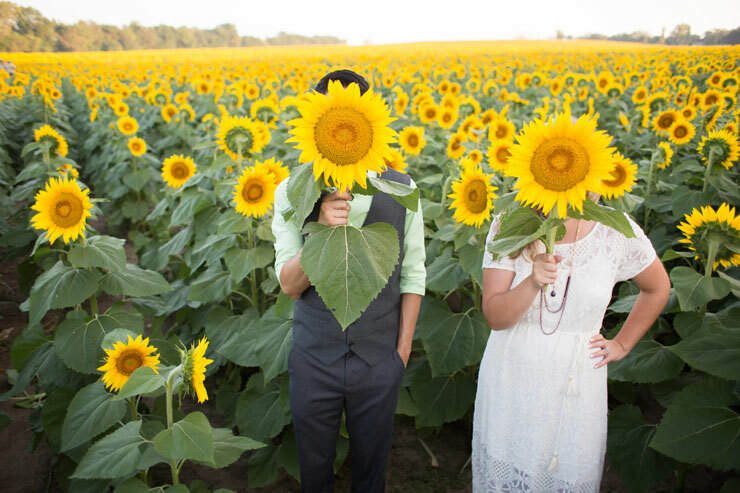 The following photo shoots are just a few of our favorite engagement sessions from 2015. Purely Creative! We are in love with Tony and Corinne's 101 Dalmation-themed sesh from Rusty Lion Art photography. Their reenactment is spot on and so fun! Insanely Beautiful! 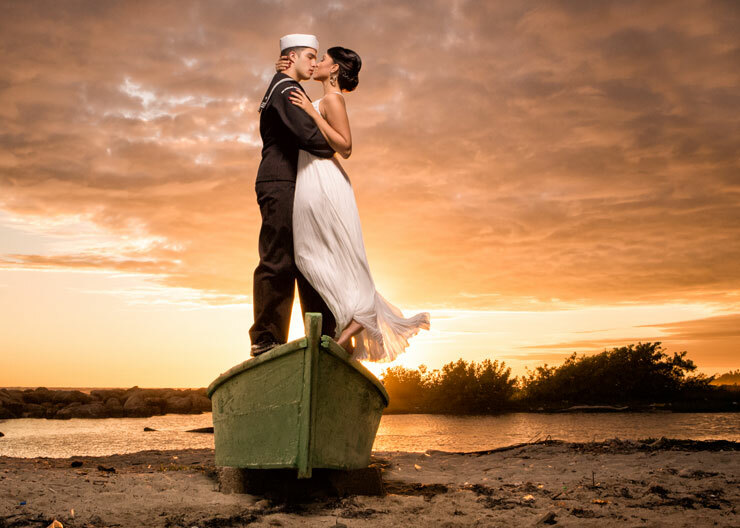 Mark and Kathleen's U.S. Navy engagement sesh in the Caribbean Sea is cinematic and full of exactly the right kind of drama! Photo by Sucher Photography. Super Adorbs! 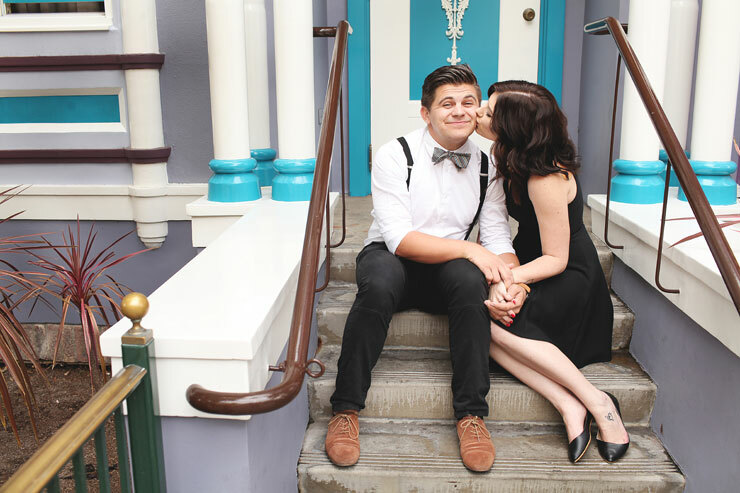 So fun and carefree, Anthony and Lauren's Disney sesh from Scot Woodman Photography will bring out the kid in you and will have you grinning from ear to ear! Sun-soaked Stunner! 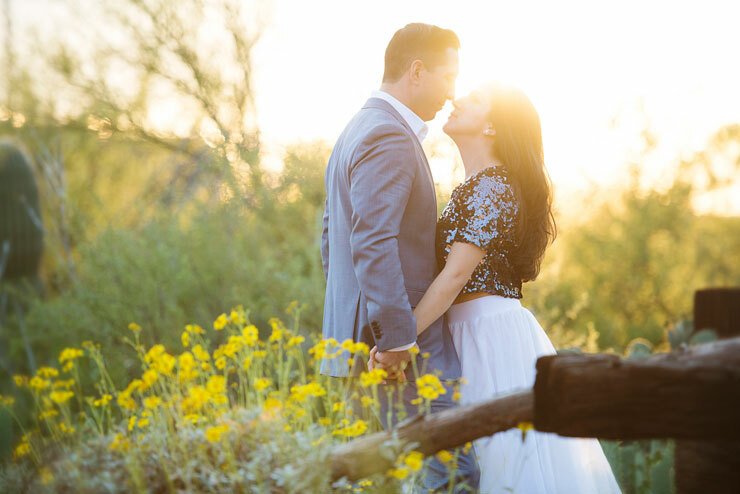 Adriana and Edgar's lovely Arizona engagement session in the Santa Catalina Mountains south of Tuscon is seriously stunning and romantic. Photography by Jacquelynn Buck. Casual & Quirky! 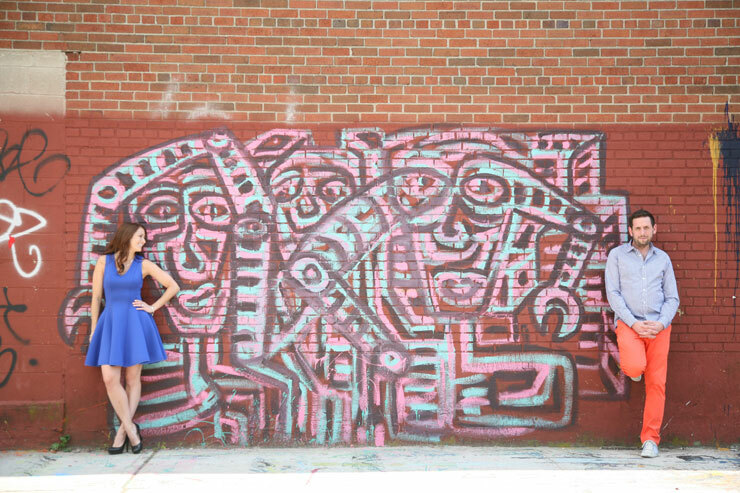 We love the colors and relaxed look and feel to Casie and Nick's New York City's engagement shoot in Brooklyn. Photo by Christine Merson Photography. Talk About Sweetness! 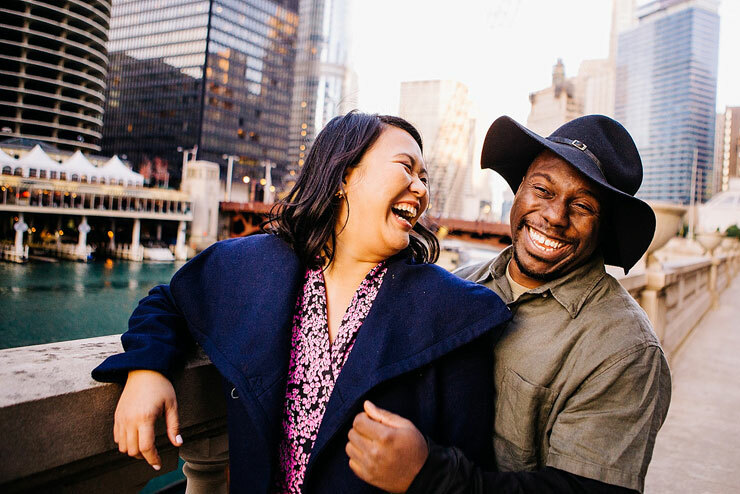 We love the pure joy emanating from Minnie and Jamil's love shoot in and around the L- train in Chicago! Photo by Sparkle + Tumble Photography. Traditional & Beautiful! 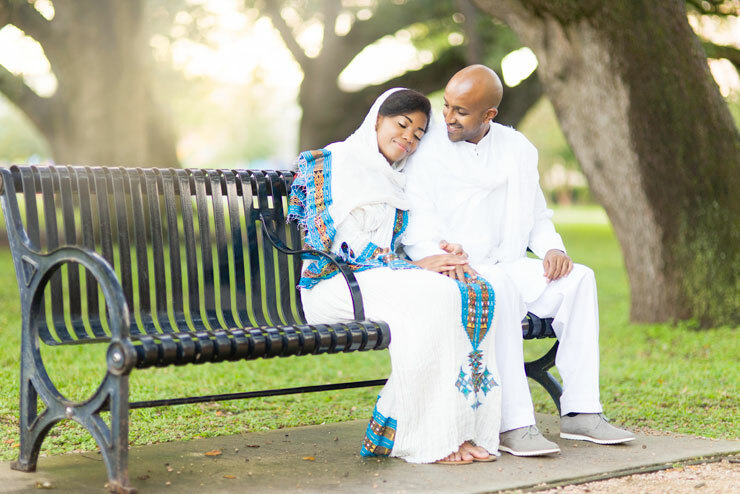 Dressed in traditional Ethiopian garb, Brittney and Helawi had an absolutely lovely engagement session in a Houston, Texas park. Photo by Pharris Photography. Lots Of Fun Props! Shiloh and Geanne's prop-filled rustic-vintage styled shoot took place on a pomegranate farm in California. Photo by London Light Photography. Woodsy & Oh, So Gorgeous! We are certainly in love with Gabby and Andre's woodsy engagement session--set in a magical forest. A fun couple indeed! Photo by KimberlyHartmann Photography. Happy New Year's Everyone! Be safe and we'll see you next year.